I moderated an interesting session at ITEXPO on E911 with a focus on cloud-based hosted IP-PBXs. Hosted PBX providers offer their customers significant cost savings and an advanced telephony features while eliminating the need for customers to procure and manage their own communications network infrastructures. However, the need – and regulatory mandate – for emergency services brings with it a host of challenges for these providers, including servicing nomadic users within and beyond the service provider coverage footprint, meeting FCC/CRTC, state and local E911 regulations, and efficiently provisioning and maintaining customer records in 911 databases. One of the more fascinating discussions revolved around PBX vendors offering their own SIP softphones for mobile devices (iOS, Android, etc.) and it's impact on 911 emergency dialing. Many people in an emergency will simply use the enterprise mobile VoIP app's keypad displayed on their mobile device, even if that would result in the 911 call going out through the corporate PBX. This is obviously a problem since the user may not be in the office. Cellular triangulation is much more accurate and should be the default route when dialing from any SIP softphone IF a cellular signal is available. Essentially, the softphone should detect 911 is being dialed and then pass the call off to the default mobile phone dialer, which will then use the accurate cellular location data. 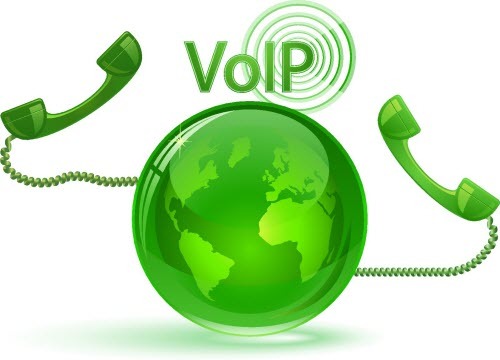 If no cellular is available (only Wi-Fi available) only then route the call through the corporate PBX. Unfortunately, I have yet to see this implemented though one of the panelists said he was aware of one PBX vendor doing this. All the major 3rd party SIP softphones such as Counterpath's Bria or 3CX's free SIP softphone don't do this. I suspect we will see this capability very soon as mobile VoIP and BYOD continues to take off.